Back in October of last year, Google warned webmasters about sneaky mobile redirects and that if you use them, they have the right to take action on your site. As mentioned in Webspam Report 2015 (https://goo.gl/dtZyAz), spam reports from users are an important part of our spam-fighting efforts. They often help us surface issues that frustrate users – like the trend of websites redirecting mobile users to other, often spammy domains. To combat this trend, we have been taking action on sites that sneakily redirect users in this way. If your site has been affected, read this Help Center article on detecting and getting rid of unwanted sneaky mobile redirects: https://support.google.com/webmasters/answer/6388720. I immediately thought that Google has taken recent action in the past few weeks on a mass number of sites using these techniques. But I was wrong, Google did not. 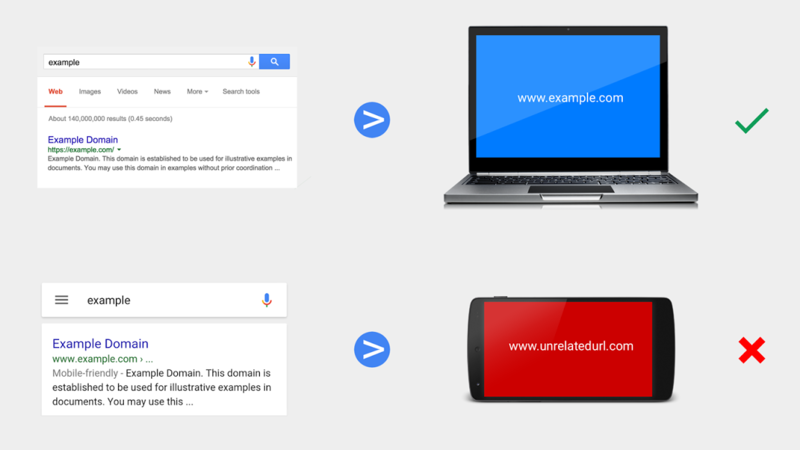 It was just Google reminding webmasters that they do and will take action on sites that use sneaky mobile redirects. Honestly, I wouldn't be surprised to see mass manual actions within a months time around sneaky mobile redirects. Why would Google decide to call this out again, out of the blue?